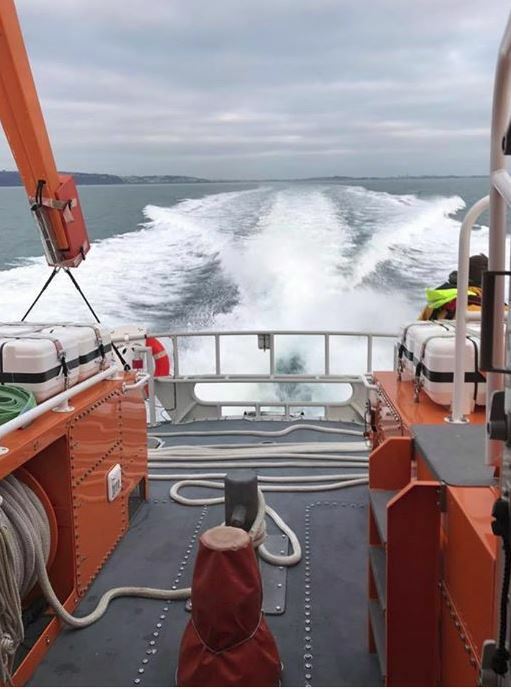 The St Peter Port Lifeboat was launched at 08:25 on Saturday 5th January 2019 to go to the assistance of a local vessel the “Manta” with 2 people on board, The vessel had fouled its propeller on passage to Jersey on discarded fishing gear and had lost all propulsion. 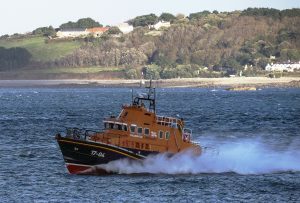 As no other vessels were in the area and able to assist, the lifeboat was tasked to tow “Manta” back to St Peter Port. 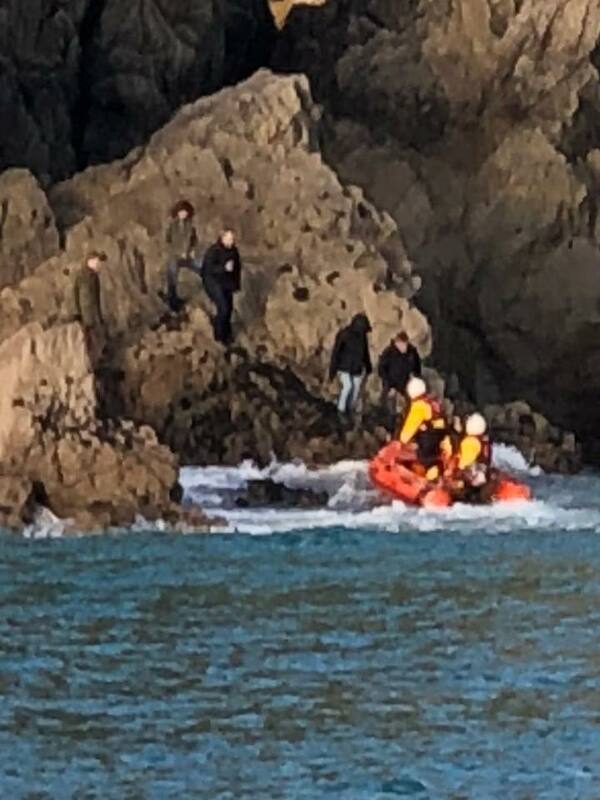 The lifeboat was alongside the casualty which was 6 miles South of St Martins Point, and established a tow at 08:52, and returned to St Peter Port at 09:47. 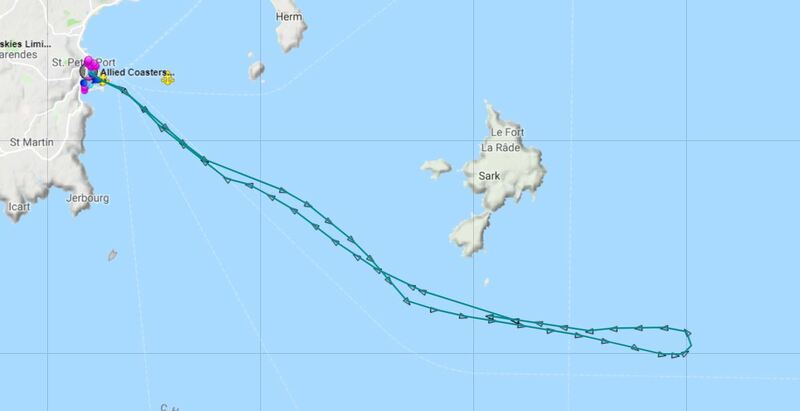 The Spirit of Guernsey was back on station at 09:53. 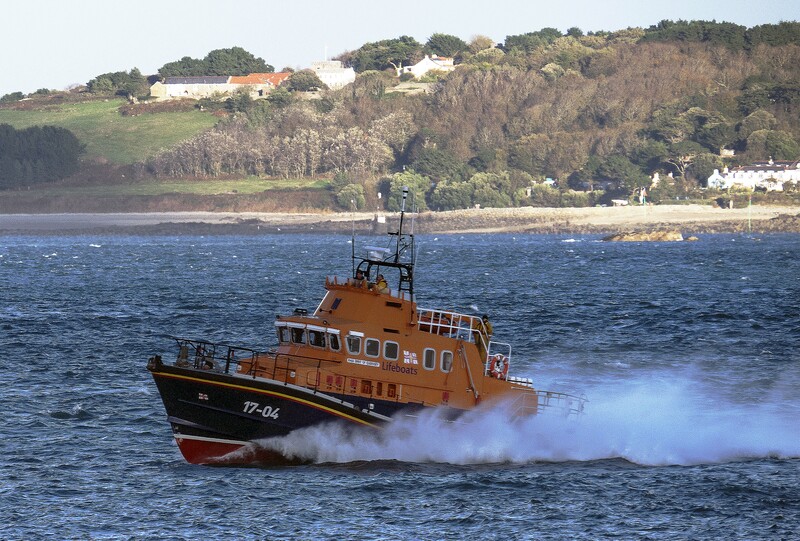 Thanks to the number of people supporting the RNLI Guernsey Lottery, the number of prizes has increased. There is now a £100 main prize together with a £50 second prize. 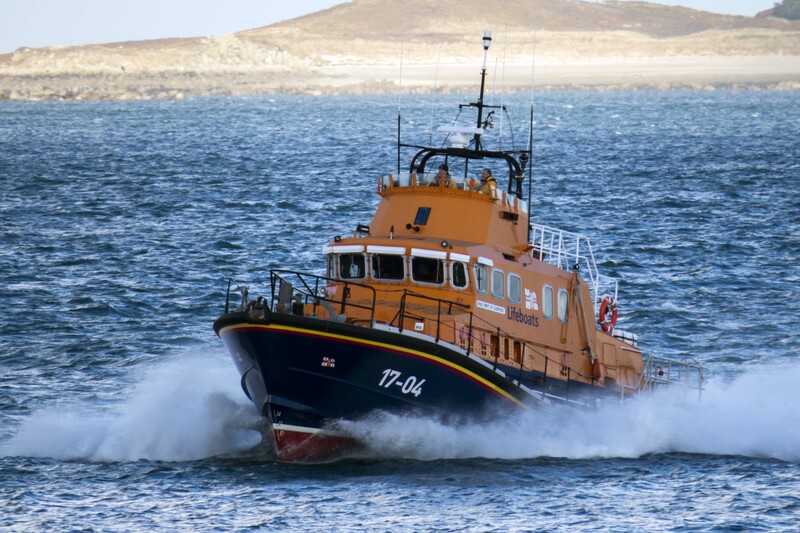 The winners of the November lottery are G044 wins £100 and G029 wins £50. The big Christmas draw is next month and you could win £250. 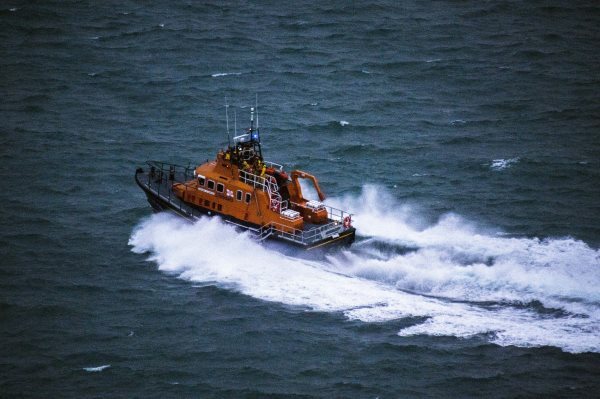 The St Peter Port Lifeboat was tasked to search an area South of St Martins Point during the evening of Sunday 14th October 2018 after an EPIRB distress signal was received indicating a vessel in distress in that area. The Spirit of Guernsey was launched at 17:11 and searched the area with assistance from the local fishing vessel “Sarah P”. 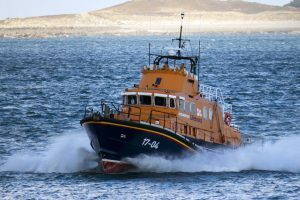 With nothing being found, both vessels were stood down. 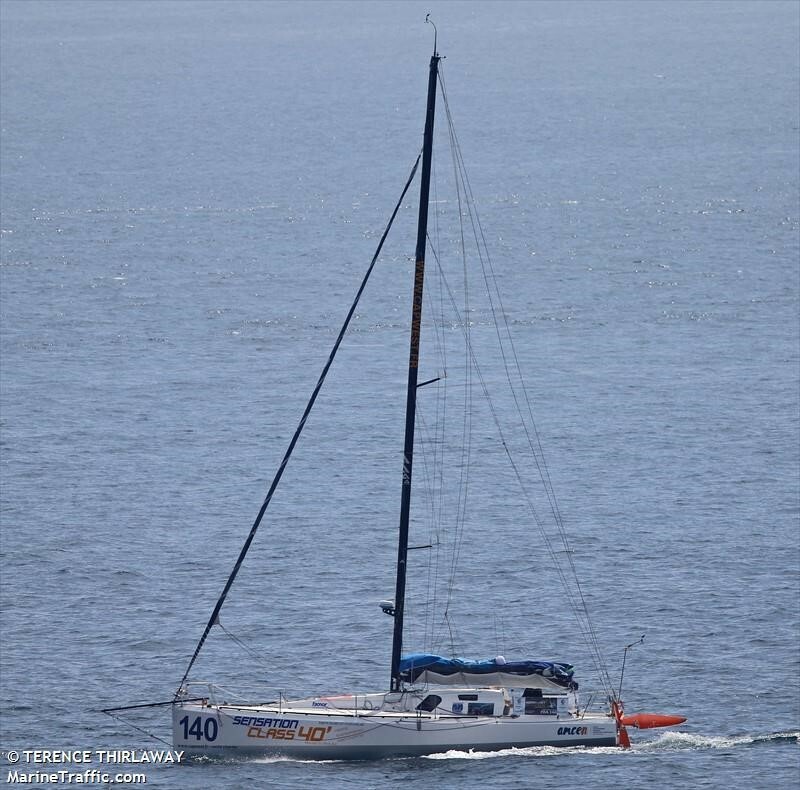 The Spirit of Guernsey was back on station at 17:20.